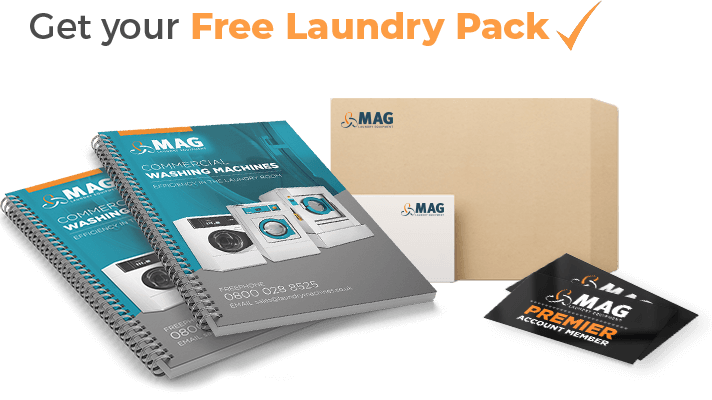 MAG offers a free design and planning service, created by our team of industrial washing machine experts. 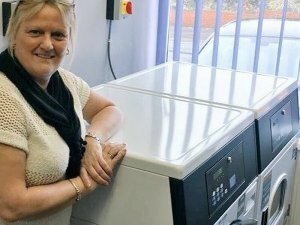 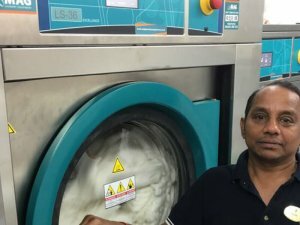 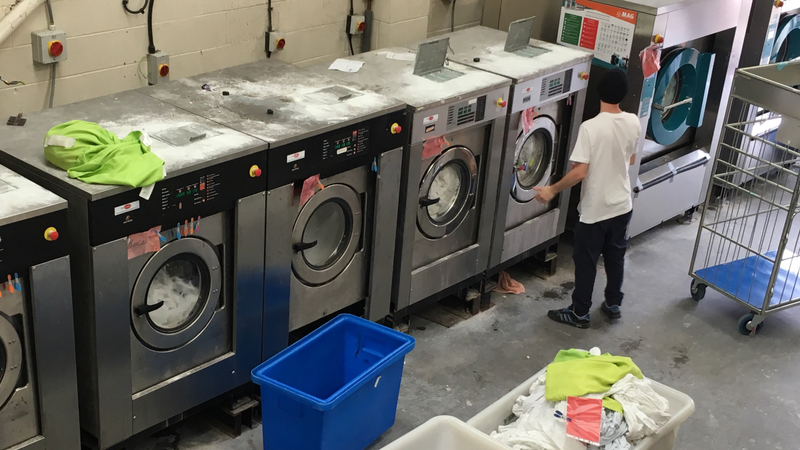 Having worked in the commercial laundry business for many years, our customer service advisers are happy to help you plan out the design, layout and types of equipment required for a new business venture. 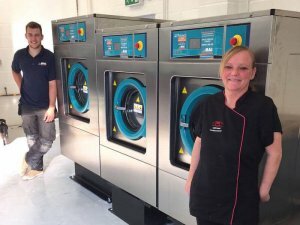 Our focus on outstanding customer service runs right through our entire business, so new industrial laundry businesses can rely on our knowledge and commitment to good service. 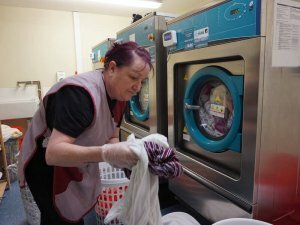 In 2015, The Lowry in Salford Quays needed to replace their outdated laundry equipment for two of their theatres. 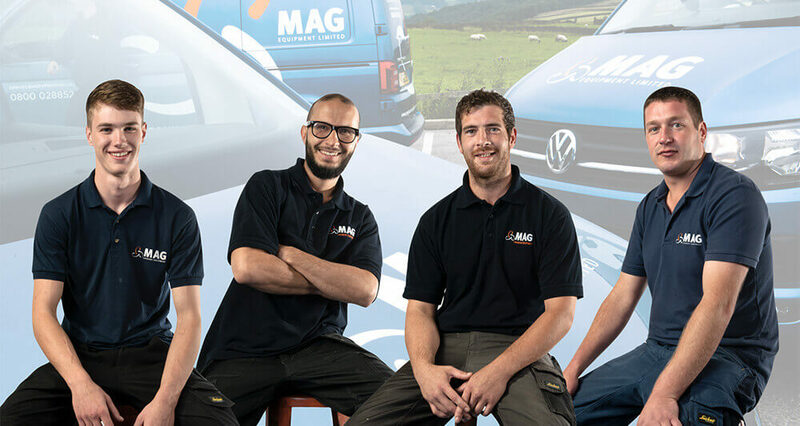 MAG worked really closely with their team over a number of weeks to plan out the design. 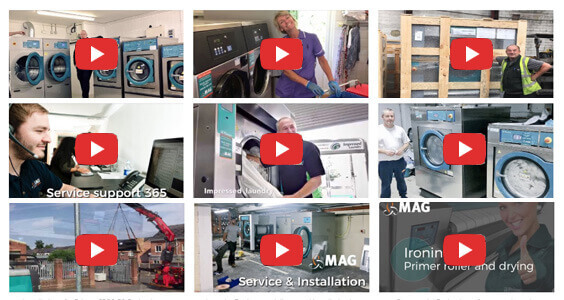 We advised them to purchase the best quality Primer brand commercial laundry machines and we then completed the installation and set-up. 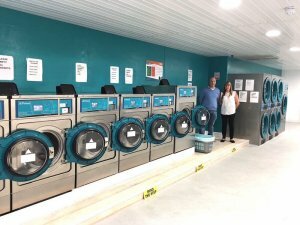 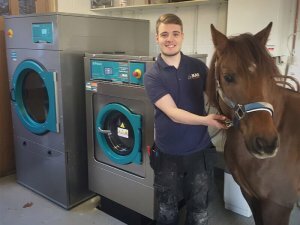 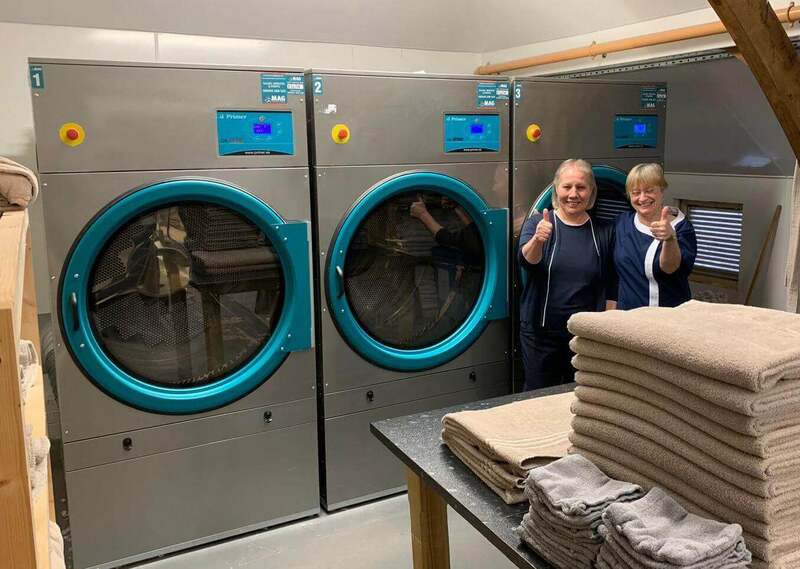 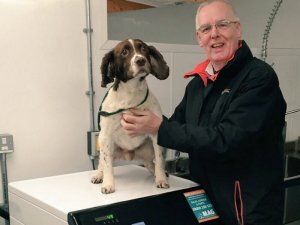 Last year, we helped new business Neat and Sweet Laundry set up home in Kendal and sent a senior engineer out to help them design where all the equipment should be sited and which equipment is required for the type of usage. 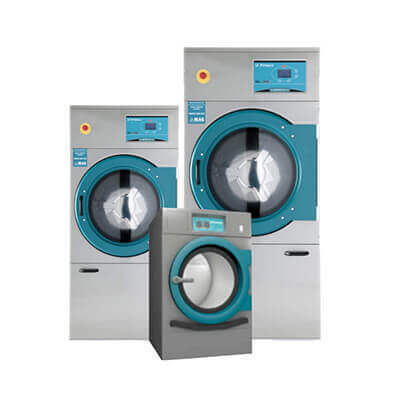 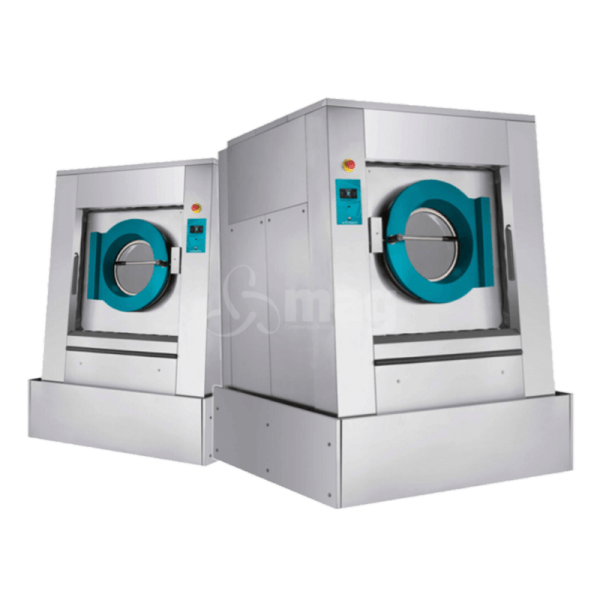 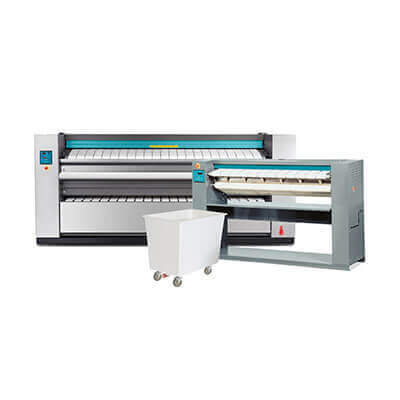 We also provide detailed quotes for each design and can offer finance options for new businesses to help them spread the costs of buying new laundry equipment. 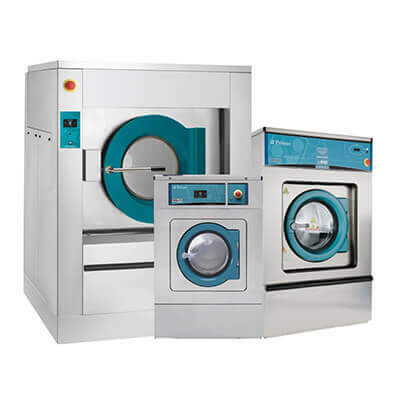 We work across the whole of the UK and can advise customers from the planning stage, supplying all the equipment right through to set-up and installation. 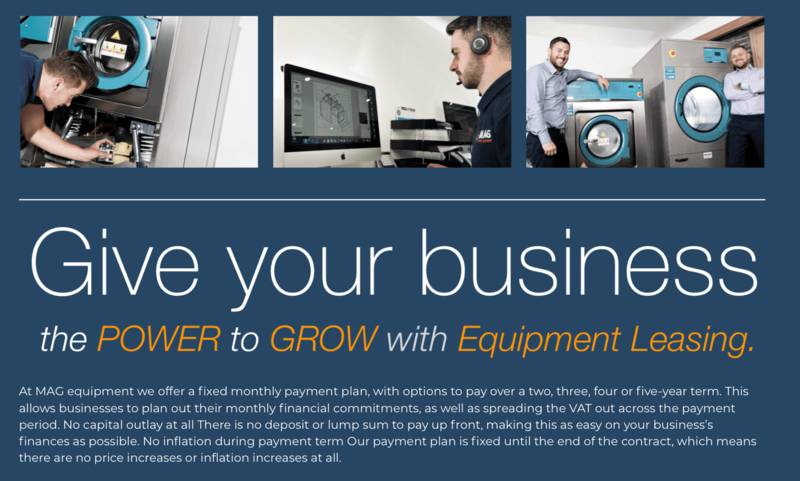 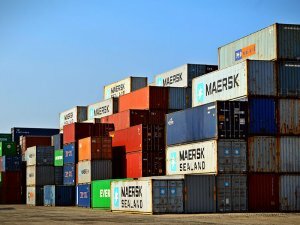 Moving forward, we also offer a really comprehensive and very cost-effective monthly service support contract, from as little as £25 per month. 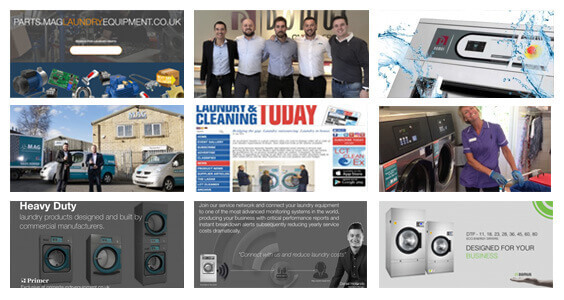 Give us a call on 01422 244733 to speak to one of our sales representatives, or drop us a line on sales@laundrymachines.co.uk.